IMG Attachments manufactures tool holders, attachments, and accessories as well as tooling and cycles of operation for multispindle lathe automatics. Over 30 years of experience in designing and manufacturing quick change and presetable toolholders, attachments and accessories for multispindle automatics have brought IMG Attachments as one of the main suppliers for manufacturers, as well as users, of multispindles like Gildemeister, Schutte, Mori Say, Index, Wickman, Acme Gridley, New Britain, and some others. 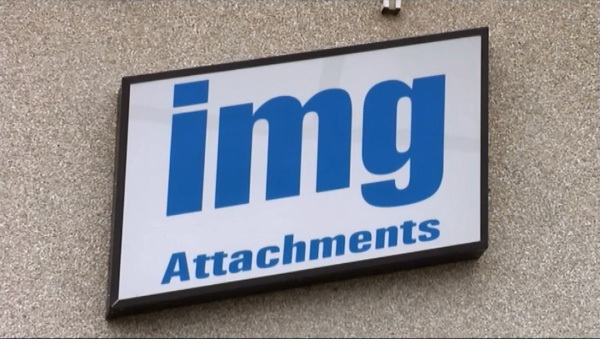 The high quality and affordability of IMG Attachments product is the key to the success obtained on the national and international markets, where IMG is present with a select net of sales and services.